HomeSenza categoriaHow did dinosaurs die? What do scientists think about Nessie? Is it possible that prehistorical animals have survived for millions of years and that one or more of them still live in the dark waters of Loch Ness? Dinosaurs lived millions of years ago, from the Permian Period (286 million years ago) through the Triassic and the Jurassic Periods till the Cretaceous Period (65 million years ago). Why did the dinosaurs die? Many scientists have tried to answer this question. One of the most widely accepted theories is that the world became too cold for them at the end of the Cretaceous Period. Plants died first, then the herbivorous dinosaurs that lived on plants. 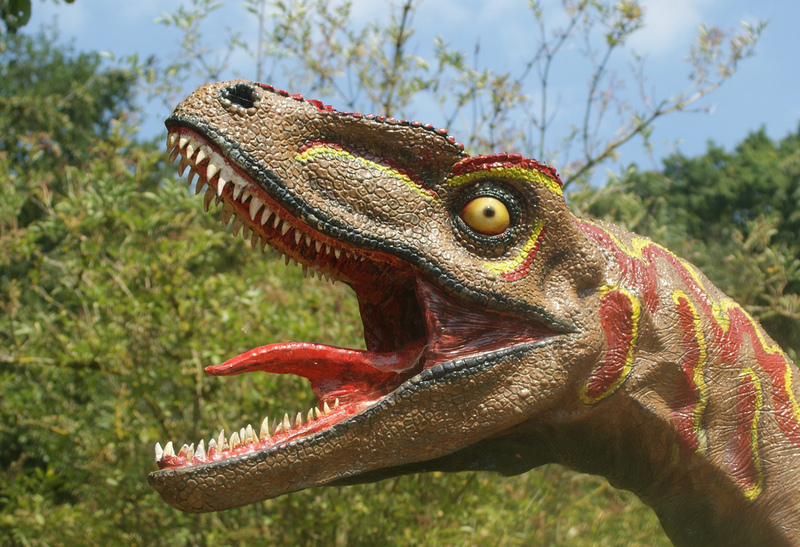 Without plant-eaters for food, the meat-eating dinosaurs were the next to die. But why did the earth become so cold? Some scientists think that a large asteroid from outer space hit the earth sixty-five million years ago. The crash sent great clouds of dust into the air which blocked out the sunlight and changed the earth’s temperature. If a crash like this killed the dinosaurs, how did the other animals survive? Some animals, such as turtles and crocodiles, can live for long periods without food. Some sea animals live on types of plants that don’t need much sunlight, and others fall asleep during the winter-they hibernate. Another theory claims that dinosaurs and other creatures died of terrible diseases caught from other animals. It may be that dinosaurs migrated and travelled to new areas of the earth that they had never seen before. There they met new kinds of animals, caught diseases that they had no defence against and died.